Industrial Cleaning & Media Blasting Solutions tailored for each project.  Blast It Clean is a certified industrial cleaning and coating service provider located in Kansas City, Missouri. We have been serving the Midwest area and more since 2001 for seventeen years with our dedicated professional services. Blast It Clean believes in building relationship with efficiency and solutions. We deliver tailored industrial cleaning methods to each client. Our services covers the needs of the food industry, historic restoration, construction, disaster restoration contractors and industrial manufacturing.